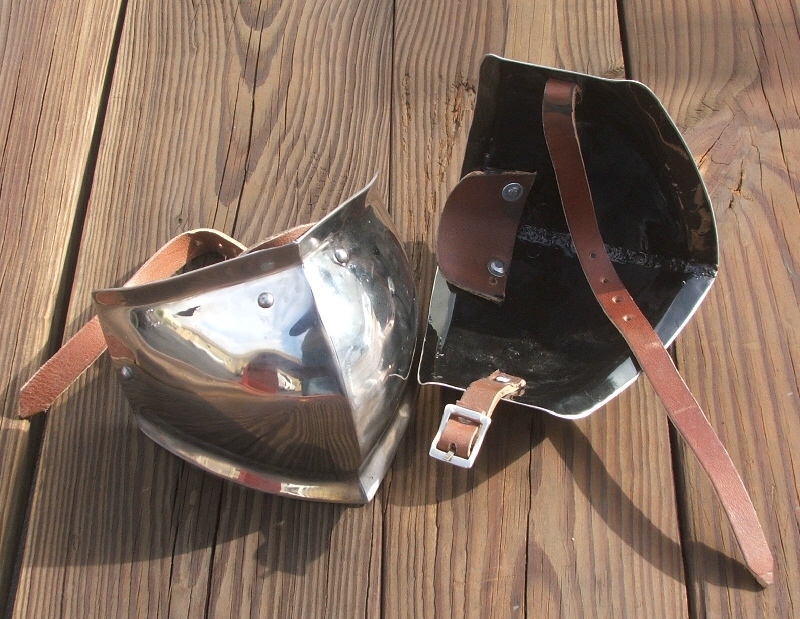 Wisby Coat of Plates, Small [B-01] - $400.00 : Windrose Armoury, We Bring History To Life! 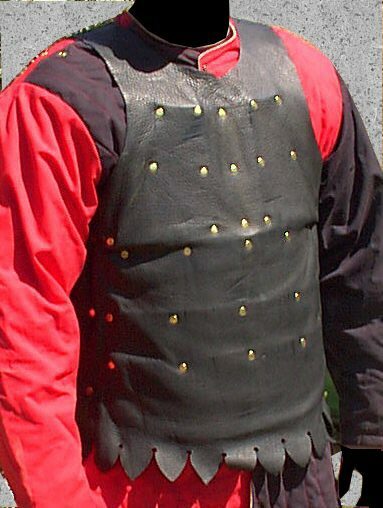 Modeled after the #1 coat from the excavations of the bodies from the Battle Of Wisby in 1361, This supple combination of leather and protective plates is an excellent choice for sports combat, but has solid appeal for its good looks as well. Manufactured with sturdy chap side leather and aluminum plates, this is a sturdy and protective choice for body armour. Sized for 40-42" chest, Available in Brown.